Experience gifts for both you and a friend this Christmas. Editor's picks: Christmas presents to buy for others (that you can also use yourself). We all know Christmas is the time for giving. But when it comes to presents, who says you can’t give something to *ahem* yourself in the process? Yes, I know the whole spiel. Christmas isn’t about the gifts. It’s about family, friends and togetherness. So in the spirit of valuing memories over possessions, I’ve decided that this year I’m investing in experiences for my family and friends as opposed to material gifts. The only catch is, it’s more of a wish list for myself because I’ll be along for the (awesome) ride. No one has to know. Right? If there’s one thing that you have to do in your lifetime, it would be to climb the Sydney Harbour Bridge with BridgeClimb. It’s a must-do, bucket list experience not only for Sydney-siders, but for people all over the world. So why not share that adventure with your nearest and dearest? There are four different tours to choose from with dawn, day, twilight or night climbs available, each with spectacular and unique views of Sydney. The BridgeClimb gift certificate is an excellent Christmas pressie for your loved one (and of course, yourself). 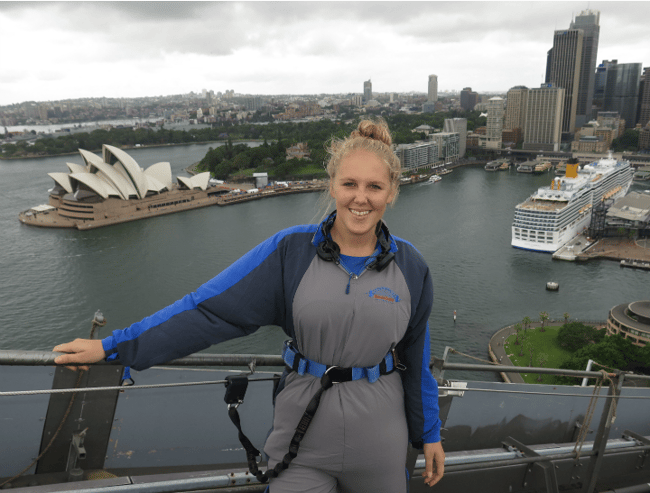 “If there’s one thing that you have to do in your lifetime, it would be to climb the Sydney Harbour Bridge with BridgeClimb.” Image: Supplied. No one wants to jump out of a plane by themselves. So if you have a family member, close friend or a partner who is a bit of a thrill seeker, skydiving is the perfect idea. For Sydney-siders there are heaps of nearby centres to choose from or you could even make a day of it and go for a drive to a location like Hunter Valley, Coffs Harbour or Byron Bay. While the experience itself might not last very long, the photos and videos will last a lifetime. 3. Hot air balloon ride. 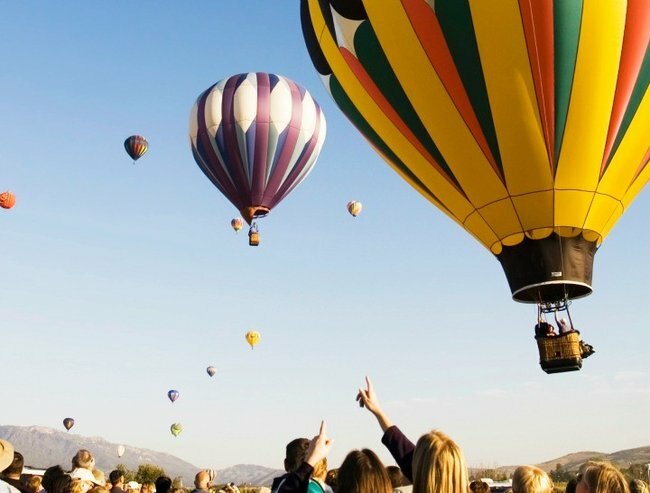 The beauty of the hot air balloon ride is that you can bring more than one person along. So you could opt for a family package and make it one big gift for everyone. I love this idea because it massively cuts down your Christmas shopping list. Plus it’s a great opportunity to spend time with your family. Going on a hot air balloon is all about the amazing scenery. If you’re in Sydney, you can take a ride over the Hunter Valley or The Hawkesbury which allows for some amazing photo opportunities. Most places will also include a buffet breakfast with your ride. What more could you want? “I love this idea because it massively cuts down your Christmas shopping list. Plus it’s a great opportunity to spend time with your family.” Image via iStock. Now trust me when I say this isn’t really as scary as it sounds. I’m not talking cage diving out in the middle of the ocean. Sharks are my favourite animals but I don’t have the guts to do that. However if you’re a shark lover like me, I’ve found the next best possible thing. You can go shark diving at the local aquarium instead. The aquarium is filled with Grey Nurse sharks who are fish eaters and aren’t able to tear flesh with their teeth. This means larger prey item (I’m talking humans) can’t actually fit in their mouths. So believe me when I say you’re safe. I’m talking massages, facials and body scrubs. There are lots of great local spa retreats where you can take your mum, a sister or a close friend to spend a day getting pampered. You can opt for somewhere like the Chi Spa in the Shangri-La hotel if you’re looking for something fancy. 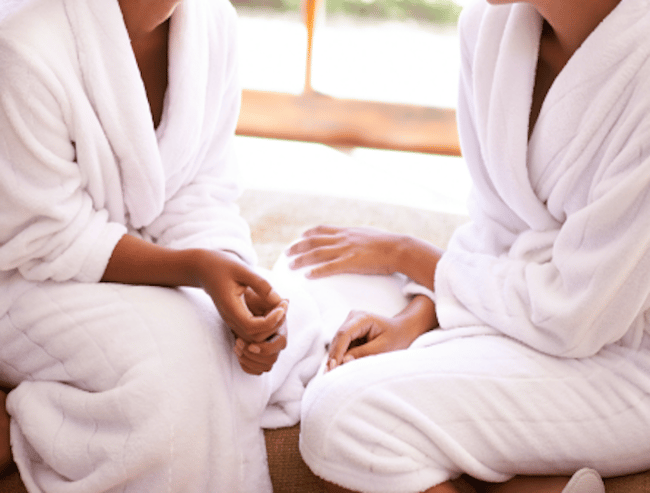 “There are lots of great local spa retreats where you can take your mum, a sister or a close friend to spend a day getting pampered.” Image via iStock. I’ve already purchased tickets to see Matilda The Musical at Sydney’s Lyric Theatre as an ‘early Christmas present’ for my partner. He’s never been to a musical so I’m using it as an opportunity to give him a new experience. Plus, I really, really wanted to go. If you loved Roald Dahl books as a kid, you just can’t pass it up. If you can make it mid-week, you can also get some great deals on reduced tickets. 7. Gold Class movie tickets. Movie tickets are always a great option if you can’t lock in an exact date for an event. If you want to go for something extra special, Gold Class is always perfect for those big blockbuster movies that are worth seeing in a little luxury. So hold onto the tickets until something worthwhile comes up. You can’t go past the reclining seats, unlimited popcorn and soft drinks and waiter service. 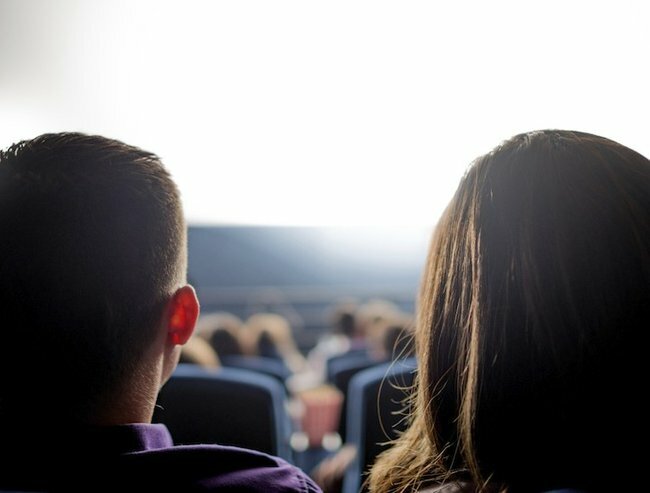 “Movie tickets are always a great option if you can’t lock in an exact date for an event.” Image via iStock. A High Tea is the perfect opportunity to catch up with a friend over an experience you probably don’t get to have very often. It definitely beats the usual coffee date. Try somewhere like The Gallery Tea Lounge located in Sydney’s Sheraton on the Park. On Saturdays and Sundays, they offer a buffet with homemade cakes, fresh salads, fruits and light snacks. A weekend away is the perfect gift for your partner if you want to get some time away to relax. This year my partner and I are looking at spending a few days at Pacific Oaks Blue Resort in Salamander Bay. They have a pool that wraps around the entire resort and you can jump straight in from your balcony. If you want to venture out of the resort there are lots of great local places to eat and attractions visit. By the looks of my list, it’s going to be a cracker of a Christmas. Not just for my friends, family and partner but for myself as well. 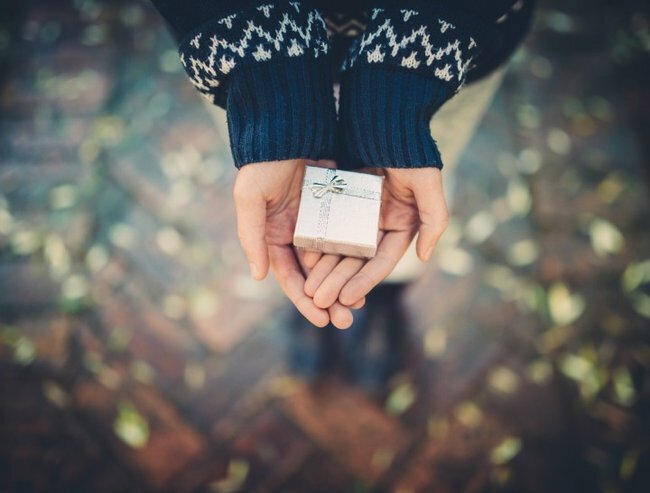 What experience-style gift is on your list?